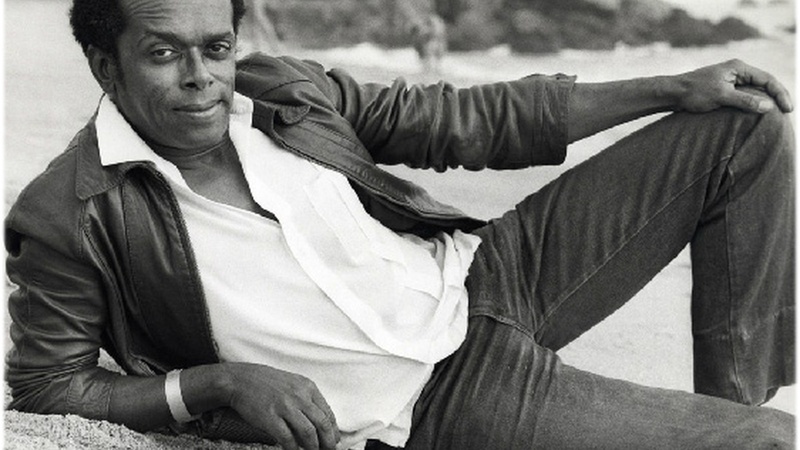 Mathieu Schreyer pays tribute to Leon Ware following his passing at age 77. Ware was a lauded songwriter, producer, singer and inspiration to many in the soul music community. Mathieu dedicated a thorough and heartfelt set to Ware, whom he had collaborated with on projects in the past. From his own work, to songs written for Marvin Gaye, listen to Mathieu's set featuring the music of this legendary artist.